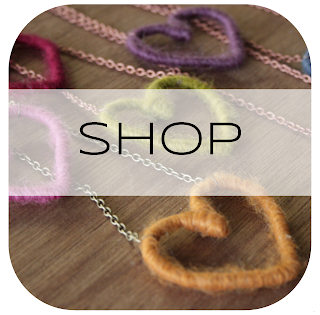 My Tangle line for CityLove Clothing is up in their shop! Check it out! 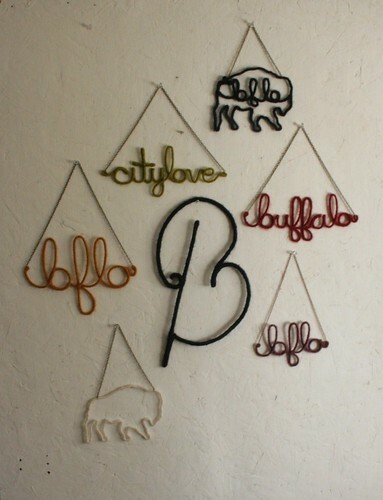 They are Buffalo themed lovelies, so if you live in the "716" you would definitely appreciate them.